I love that I am able to share new books and authors with you. I’d like to introduce you to Luna Lopez. Her debut book is scheduled to release on March 29, 2019. The Redhead’s Book Blog is anxious to read Ms. Lopez’s book and hopefully learn a bit more about her as a new author in the future. Releasing on 29th March 2019. Willow Olivia Walker is a newly single university student heading home for the summer holidays. Initially dismayed to discover her parents have hired the beautiful Georgia as a live-in nanny for her two younger sisters, she treats her with contempt, but upon further reflection, finds a kindred spirit. Discovered by her over-bearing mother in flagrante with Georgia, she packs her bags and returns to Cambridge, intent on spending the summer preparing for the academic year ahead. Professor Francesca Marten is at a crossroads in her own life. Married for twenty years and mother to two children, Francesca had buried a part of herself, deep inside, that is now fighting to come to the forefront. A chance meeting between Willow and Francesca is the start of a relationship that extends beyond the confines of student and teacher. In Francesca, Willow sees a lover who knows what she wants, but for Francesca, Willow is the epitome of the young, carefree girl she left behind twenty years ago. Is their relationship a meeting of souls destined to be together, or is the thrill of forbidden love the only driving force? Jessica Barron no longer believes in love. Decree Absolute…the end is a new beginning. Or is it? W.A. Cooper released her first book Decree Absolute on Sept 4th and our new review squad is ready to start sharing their reviews with you. 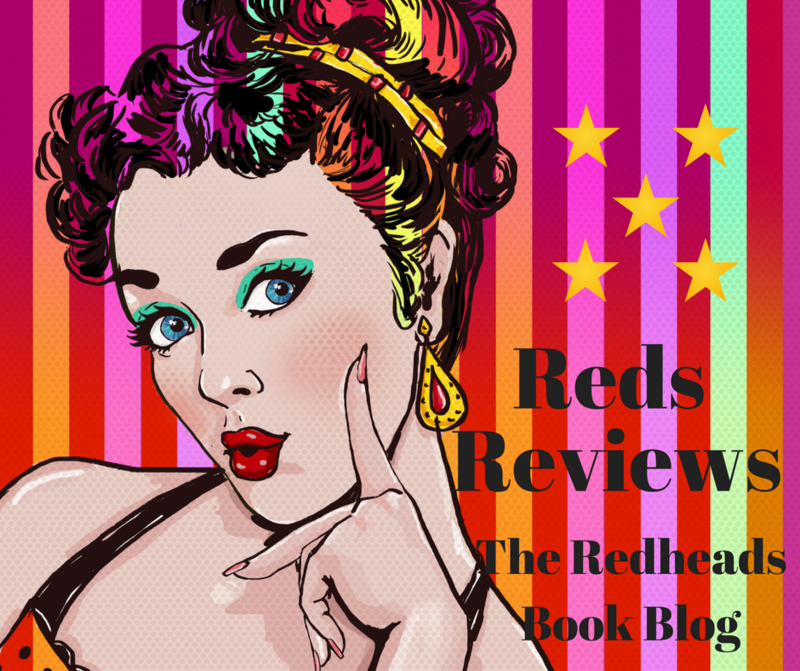 Kitti Kat has reviewed for The Redhead’s Book Blog previously and Foxy Lady 369 is just joining us. We are all avid readers and positive people. We read because we love it and we love what we read. A little blurb from Decree Absolute before you read the reviews. Jessica Barron no longer believes in love. Her first husband died tragically and she discovers her second husband in flagrante with their children’s nanny. Jessica needs a new nanny, and fast. Congratulations on your first book W.A. Cooper. Here’s what The Redhead’s Review Squad had to say about your new release. There is just something about a confident and strong-willed woman! Combining two of them together can lead to fireworks! This story is about Jessica who finds herself in a position of needing a new nanny aka assistant after coming home to a rude awakening. Renee is in a precarious position herself- when these two women meet it’s not as copacetic as either had imagined, but soon a friendship forms, trust is built, and electricity crackles to life. Someone threatens to destroy everything…can Jessica find out who and save the love she has found? What would you do to protect the one you loved? Secrets, tragedy, blackmail are woven into this story that pulled me in and had me invested in each of the characters (not just Jessica and Renee) from the kids and Mr. Pip to friends and family. I giggled…I cried (the letters! Oh man they got me! )…i longed…and i wanted to beat the ever lovin’ snot out of a character! This was both my first F/F read and first book by this author and i look forward to reading more from her and would recommend (I am secretly hoping Mac gets her own book) Though i am intrigued by the teasing of the dragon and the fairy too! This is the first F/F book I have ever read, I took a chance and really enjoyed it. A story of two very strong, determined minded women who are attracted to each other. Threatened to be exposed to society for loving each other. Jessica Barron is a well known divorce attorney, she has been married twice and has two children. Her second marriage has been filled with betrayal and mistrust. She now has to juggle her private life, her job and her children on her own as she has left her husband and fired the children’s nanny. Needless to say Jessica is now looking for a live in temporary nanny for her children until her workload lessens. She walks into Home Solution Agency determined to hire someone to help with her children, she sees Renee Barron and decides to hire her on the spot unaware that Renee is the owner of the company. Renee Barron is just coming out of a bad relationship with her girlfriend and needs to move out, she is looking for a temporary place to live. For Jessica and Renee it’s a win-win situation. Renee has a temporary place to live and Jessica has a temporary home assistant. Renee begins to feel an attraction to Jessica but doesn’t want to compromise her business, family and employees. Jessica is denying the chemistry between her Renee. Jessica is compromising her job and the custody of her children. What will happen to Jessica and Renee? Will they give up on the attraction they feel based on a compromise? Or will they take a chance and face their fears. I would highly recommend this book. This shows friendship, loyalty, acceptance and heartbreak. It teaches us that anything can be overcome no matter what lies in front of us. Great Job WA Cooper! Ten years after leaving the children’s home he was raised in, Matt is forced to sell his body to make ends meet. But, he is a man of God, sworn to live his life according to the Bible’s teachings. 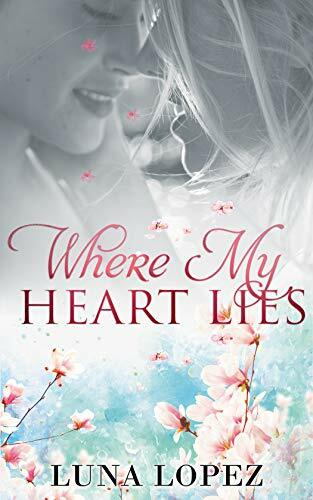 Matt refuses to force Declan into a decision, loving him enough to walk away, Declan isn’t willing to give in so easily and embarks upon a secret relationship with the man he loves. Are you ready for some changes? I want to make this a book blog a place that helps the indie authors I love. To become your go to location for new books, new authors, awesome giveaways and so much more. I took a break from this blog for most of July. That doesn’t mean I have stopped brainstorming. I want to make this a book blog a place that helps the indie authors I love. To become your go to location for new books, new authors, awesome giveaways and so much more. I always want it to be fun for the readers, authors, and me too. I will be reformatting everything with these goals in mind. One update will be started regular daily, weekly and monthly posts with a theme. I want you to know that on Fridays a list of FREE ebooks will be waiting in your email. Still working on other regular posts for you to get familiar with but you get the idea. Cover Model Spotlights (you like that one?). Reviews by Me, my team, my friends and you. Author The RedheadPosted on July 27, 2018 Categories amazon, Audible, audio book, author spotlight, book giveaway, new release, cover reveal, books, contempory romance, ebooks, erotica, erotica readers, free kindle book, gay romance, HEA, kindle unlimited, new adult, paperbacks, Romance Book Reviews, Romance Books, Romance Readers, Western RomanceTags amazon, Audible, audio book, authors, book blog, book recommendations, books, ebook, erotica, Free ebook, FreeTrial, gay romance, giveaways, kindle, kindle unlimited, KU, limited time free, M/M, medical romance, medrom, Military romance, new adult, readers, reading, reviews, romance, Romance Authors, Western Romance1 Comment on Are you ready for some changes?